Wanting to accommodate larger tires with factory parts? The Mopar 2 inch Lift Kit will allow your Jeep Wrangler JL 2-door to fit up to 35" tires with standard flares or 37" tires with Rubicon flares (High Top style). 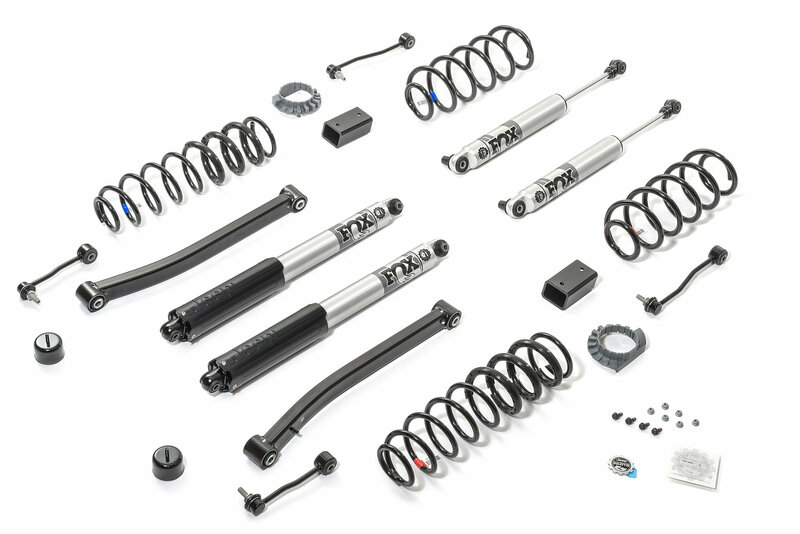 Offering an all inclusive kit with longer control arms for proper caster while featuring Fox monotube 2.5 inch aluminum body shocks. Your Jeep will be more responsive on and off-road with less body roll and more articulation giving you the competitive edge. Be sure to use all the proper torque specifications as stated in the instructions. 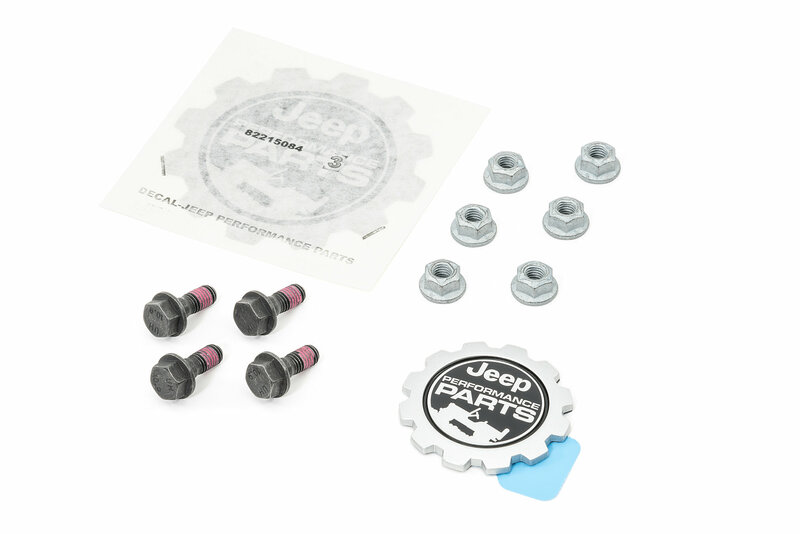 Mopar quality that your Jeep deserves. Enjoy the trails! Built to Endure: This lift is engineered to give you a comparable ride to your original suspension with all the necessary components. 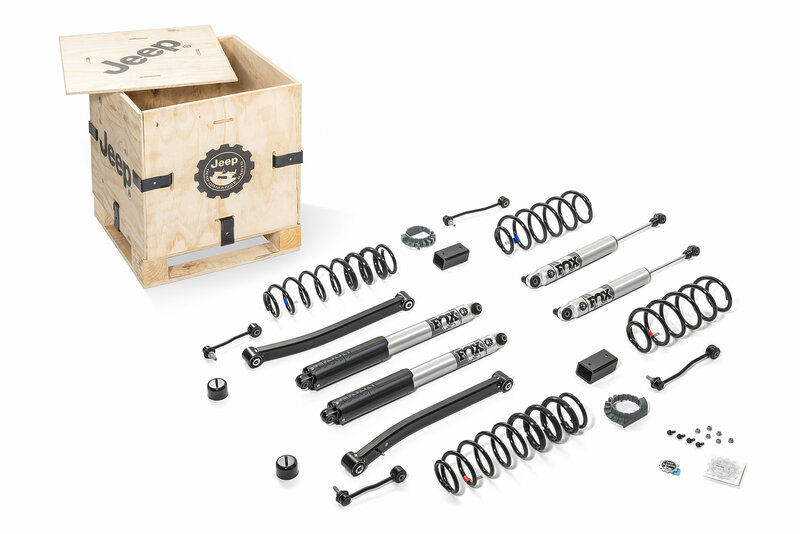 Simple Install: Mopar has designed this lift to install quickly with a direct fitment to your Jeep. No driveshaft or brake line modifications are required! 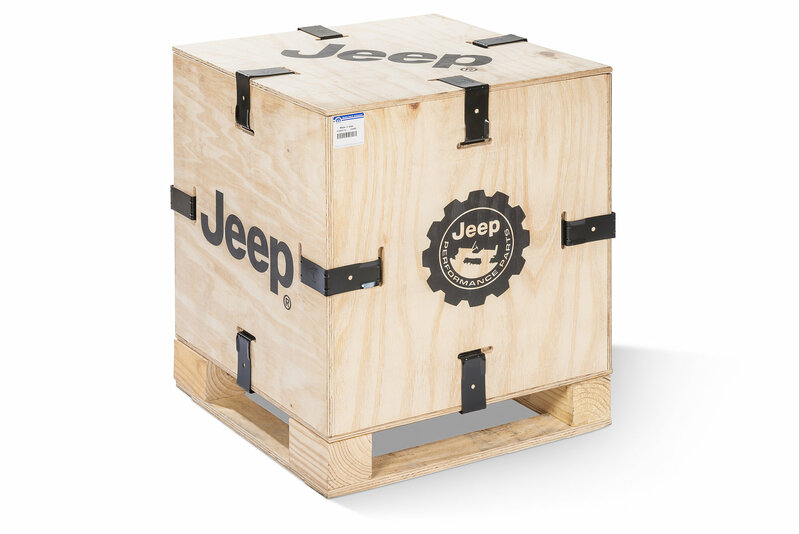 Quality Design: Offering the factory Mopar quality you expect and keeps your Jeep looking original.